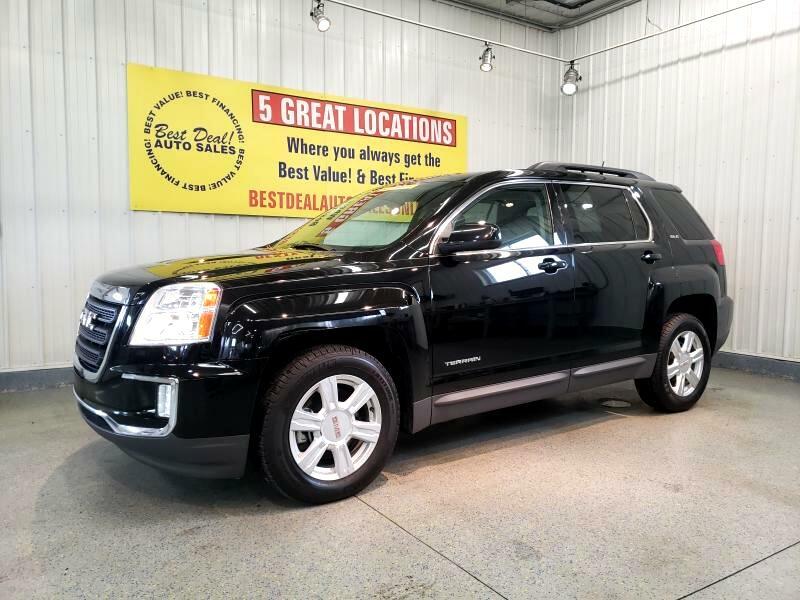 ***1 Owner 2016 GMC Terrain SLE! Full Power, Heated Front Seats, Navigation, Pioneer Premium Audio with Aux. Input, Large Screen Rear Back-Up Camera, Bluetooth Technology, Alloy Wheels, and More! Stop by or give us a call today! 574-269-4499 Family owned and operated since 1999 and still going strong!